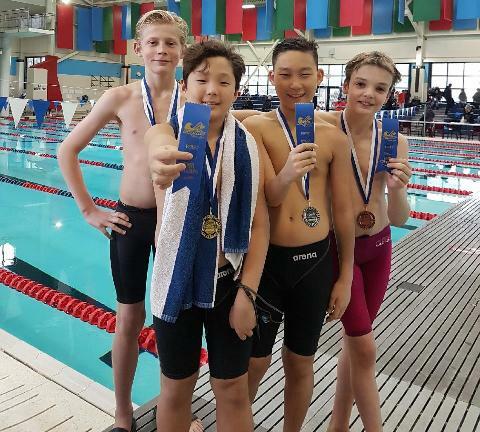 Registration for the Langley & Abbotsford Olympians 2018-2019 season is now open! Space is limited so please be sure register to reserve your spot. 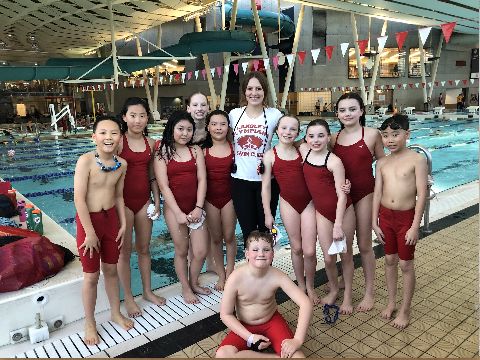 If you are new to the Club or a returning member, please click on the Start Registration tab to start registering your child for our 2018-2019 swim season. The Langley Olympians Masters registration for the 2018-2019 season is now open! Please click on the Masters 2018-2019 Registration tab for more information or to register with us. 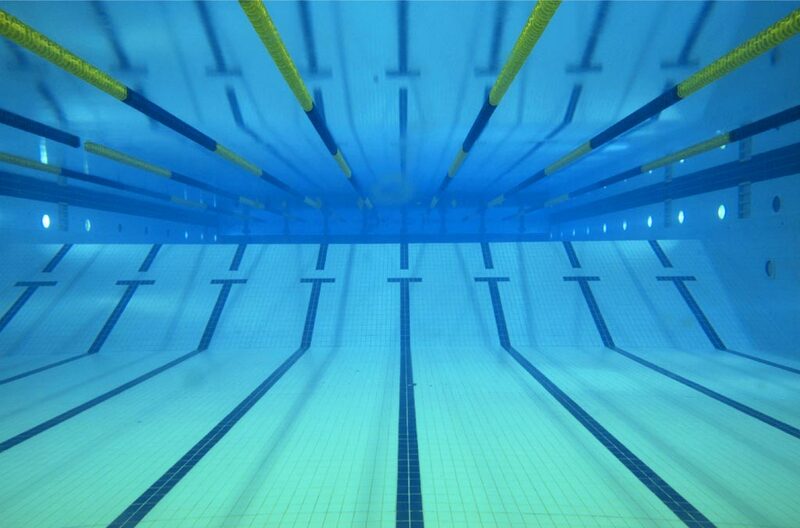 Spring has sprung, come and get your swim on! 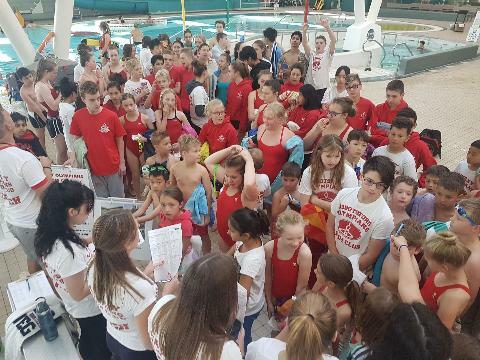 Starting in April 1st 2019 Langley & Abbotsford Olympians Swim Club Family Membership & Fundraising Fees will be 60% off. The Langley & Abbotsford Olympians will be offering a new program starting in January 2019 called The Mini Olympians. 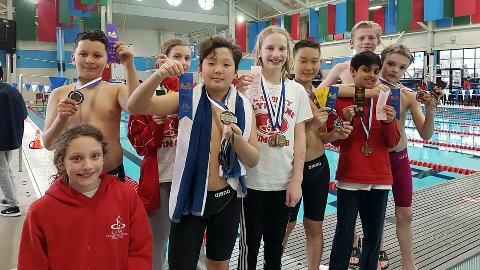 The Mini Olympians program is designated to introduce swimming to youngsters ages 8 years and under. There will be a coach in the water to facilitate lessons. New participants are children who love the water, eager to learn, and would like to be introduced to the sport of swimming. Emphasis will be on water comfort and learning to swim across 25 metres with confidence. Please contact us for more information. Come give the Langley & Abbotsford Olympians Swim Club a try with a Free Two Week Tryout (Limitations may apply, please ask for details). Tryout will be from 1st - 15th of each month at Walnut Grove, WC Blair and Matsqui Pools. Please call Langley 604-532-5257, Abbotsford 604-825-1856 or email laoscadmin@telus.net for more details. LOSC will be offering scholarships to NEW members to LOSC who are Trials & or National qualifiers as well as swimmers who have made finals (in an Olympic event) at Canadian Jr. Championships. 2018-2019 registration is now open and is on going to new and returning members. Receive 60% off on Membership & Fundraising Fees starting April 2019! Ask about our free two week tryout! Please call or visit our web site for more details. Easter Weekend Schedule - FRIDAY OFF, SATURDAY and MONDAY REGULAR SCHEDULE! 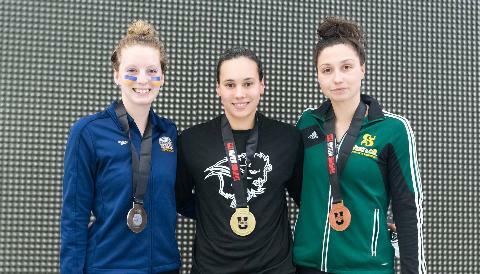 National, Provincial and Club Records Broken! LOSC Invitational Swim Meet - Thank You!